Important! 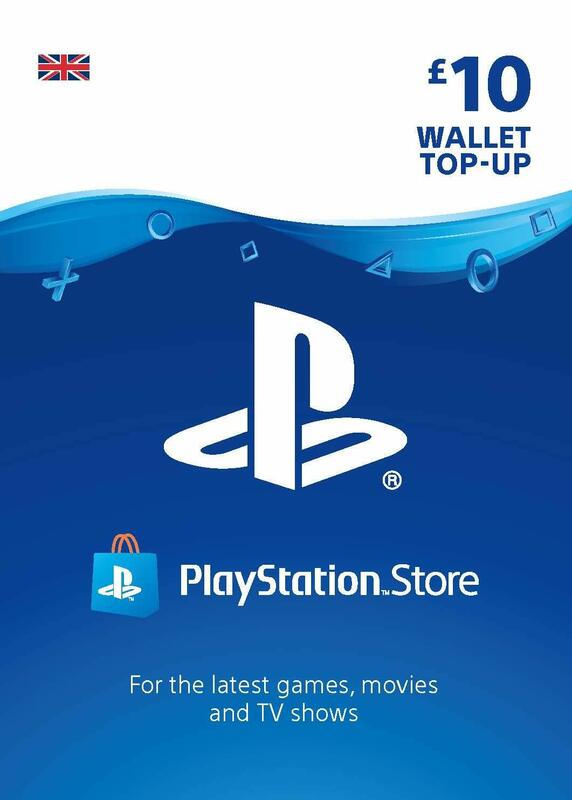 This is a universal recharge card Playstation Network Store. with friends, buy the game or spend on a variety of other bonuses. If your account is registered in another region-just create a new account in North America (USA). 3. Select " Account Management"
5. Voucher code is case sensitive enter as it is displayed. Remove spaces if you accidentally took the copy. 4. Log In " Transaction Management"
6. Voucher code is case sensitive enter as it is displayed.